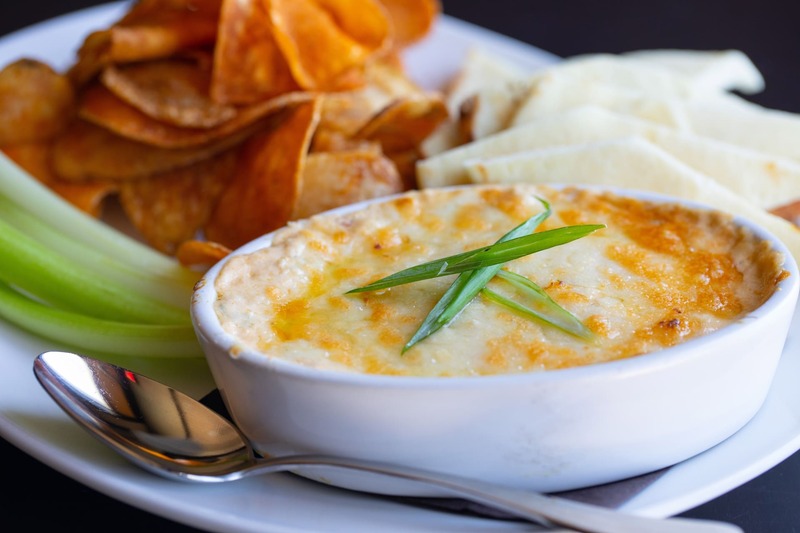 "Modern American Cuisine, in a Trendy Casual Atmosphere"
In September 2014, developer, Robert Walker, and restaurateur, Ryan Dion, partnered to create the 110 Grill restaurant group and together took over the first location in Chelmsford, MA. In April 2015 extensive renovations were completed in Chelmsford, creating a modern, trendier ambiance. 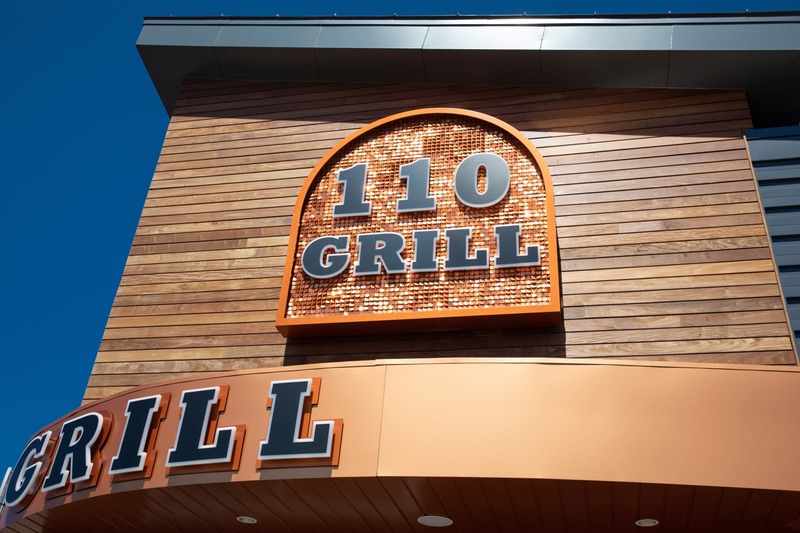 Currently 110 Grill has locations throughout Massachusetts, New Hampshire and New York. 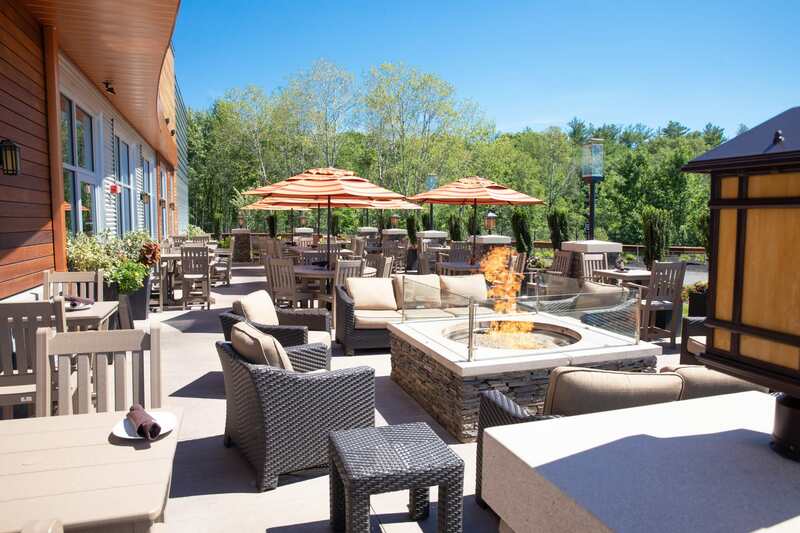 Most locations feature an outdoor patio with a roaring fire pit, couches and tiki torches. 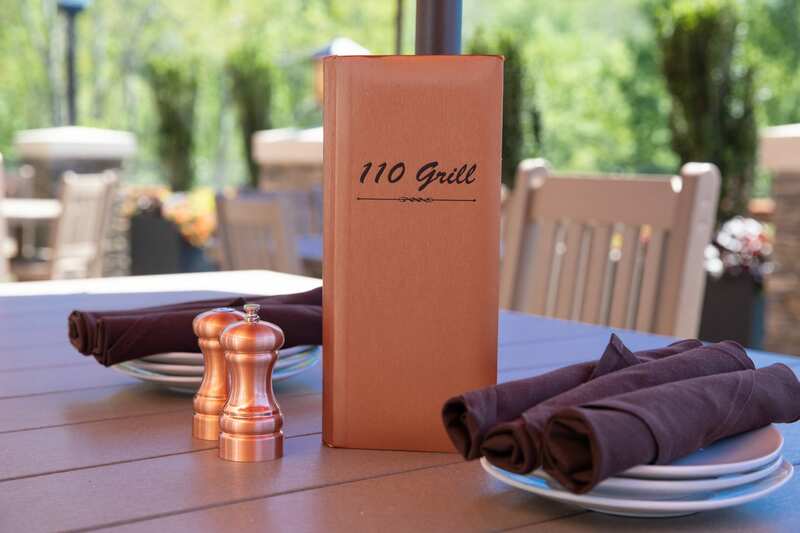 The 110 Grill team plans to open a number of 110 Grills in the future, all featuring contemporary, yet warm and inviting atmospheres with private dining rooms, large bar areas and outdoor seating.